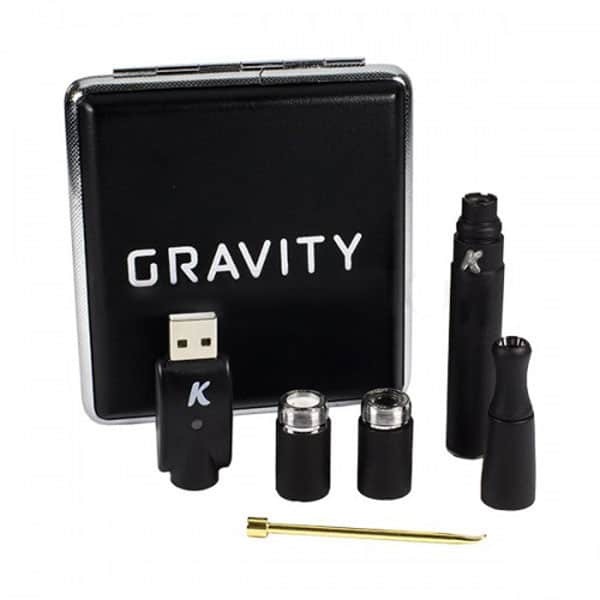 The Gravity by Kandy Pens is not just about looks. 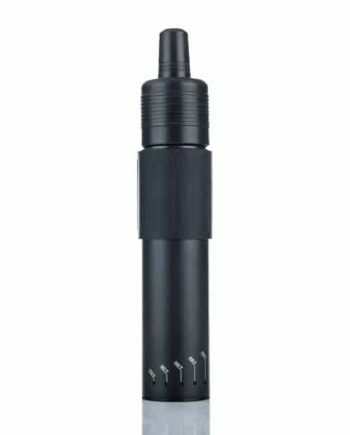 This sleek and stylish device picks up where its predecessors left off with a wider temperature range and a new coil variety that adds diversity and room for experimentation with your vaping preferences. 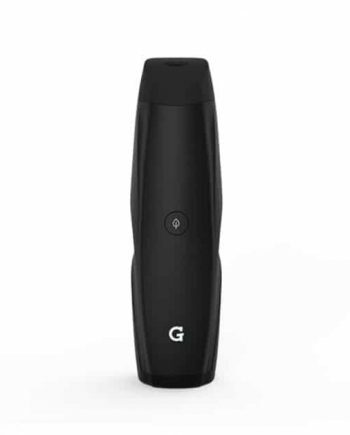 The Gravity’s design includes a raised airflow above the atomizer chamber to eliminate clogging and has a 100% contaminant free design so that you can rest easy knowing you are getting the cleanest vape possible. The Gravity kit includes two separate coil designs to diversify your experience. The Kit includes one Dual Quartz Rod Atomizer with titanium wire wraps and a full Quartz crystal bowl for intense vapor production and one newly designed Coil less Ceramic Disc Atomizer for a slower full bodied vapor production that brings out unique and flavorful notes. 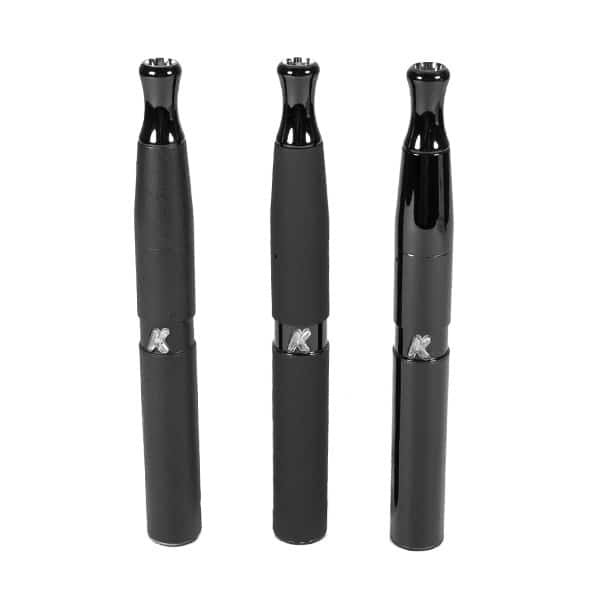 The Gravity by KandyPens goes above and beyond by including everything that people loved about the previous models and putting it into one sleek package. 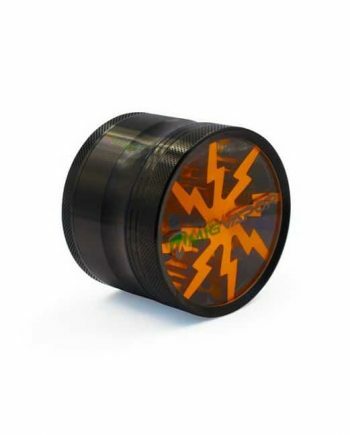 The Gravity battery along with 3 standard heat settings now includes a new Super Low Heat Setting to really draw out the flavor of your concentrates. 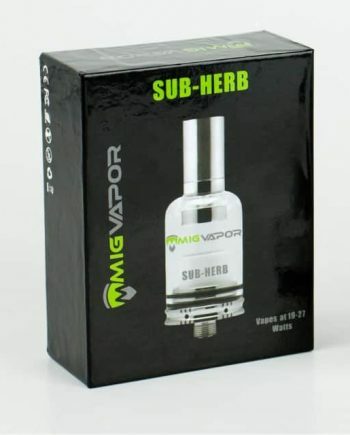 Pair this low setting with the innovative Coil less Ceramic Disc Atomizer and what you have is a mellow and full bodied vapor that pleases your taste buds and soothes the soul. The device also features a 15 second shut off safety setting to make sure that your device is not active while you are away from it.